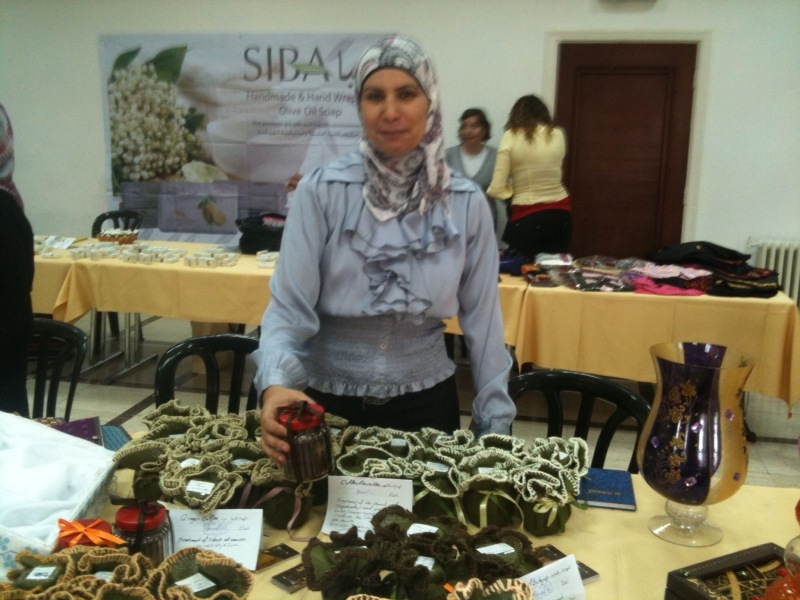 On Thursday, May 12, 2011 FWEN participants Afnan of Coffee Roasters and Heba and Hana of H2 Fashion Design displayed their goods at a bazaar, in Jerusalem, in support of women entrepreneurs sponsored by the United States Consulate General in Jerusalem. Since the beginning of my stint this summer as an intern for the Fostering Women Entrepreneurs in Nablus project, a day has yet to pass in which I don’t find myself in awe of the dedicated female participants in the program and of the woman who basically runs the show, Fatima Irshaid. Fatima’s family is originally from a village outside of Jenin but she was raised in Nablus and now lives in Ramallah. Not only does Fatima provide a space in which local Nabulsi women with an entrepreneurial spirit can obtain business development training and access to her pre-existing network, but also a role model for the possibilities of personal and professional growth. Fatima is their support system and their tough love. In turn, the female participants are her inspiration and, at times, her frustration. Demanding, yet compassionate, she understands where they are coming from and acts accordingly with fairness. As she told me, “Everyone has a story. What matters is how you move on with it.” Fatima is dedicated to her participants and their futures as female entrepreneurs. They are in turn dedicated to her, the result truly being more than the sum of its parts. The local staff’s dedication to TYO and to their respective missions within it is admirable and more than visible on a daily basis. Fatima is no exception to this rule and it has been an honor to work with her and the FWEN program. Maggie is an intern at TYO Nablus. ABOUT FWEN: During the Fifth Annual Clinton Global Initiative (New York, September 2009), the Cherie Blair Foundation for Women and Tomorrow’s Youth Organization (TYO) committed to contribute to women’s economic empowerment in Nablus. 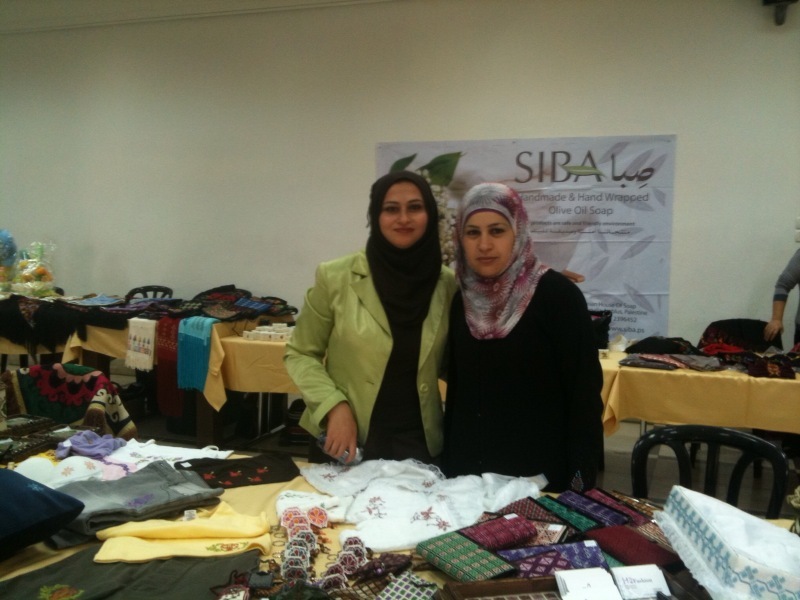 The project, Fostering Women Entrepreneurs in Nablus, is now underway at the TYO Center in Nablus and is planned to begin in Lebanon in the fall of 2010.